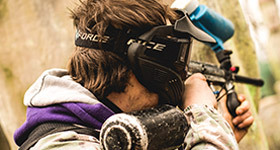 As Harrogate's only paintballing venue, our team of professional, fun and helpful staff know exactly how to make your paintballing experience as memorable as possible. 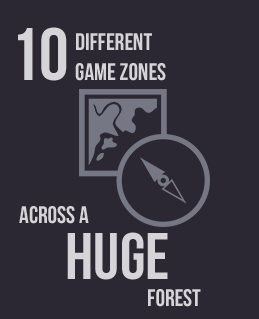 Our 50 acres have a dozen game zones, and at weekends we can accommodate many groups at once who join together for a fun and buzzing atmosphere. Monday to Friday we offer private party packages, ideal for groups or friends or colleagues to play together on their days off. 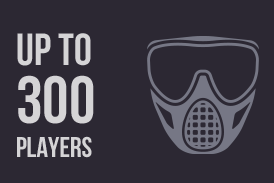 For £350 plus VAT you can bring up to 12 players and share 6000 rounds. 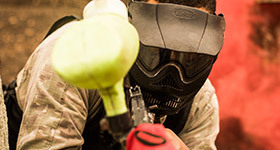 If your group is bigger than 12, extra players cost £29 plus VAT a head with 500 paintballs each. 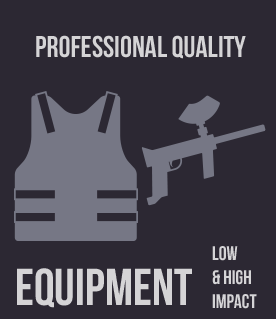 To find out more, or to arrange your activity today, get in touch with the friendly team at Harrogate Paintball Centre. 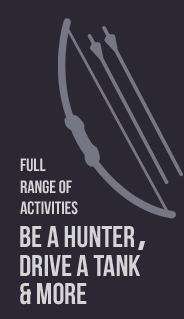 We promise to give you and your group a fun-filled and action-packed day to remember. Coming from York: head west on the A59 from York, at the junction of the A59 and A1 take the second exit (sign-posted for Harrogate) and after 300 metres turn left on to the service road for R R Donnelly. The entrance to Harrogate Paintball Centre is 100 metres along the service road on your left. Coming from Harrogate: head east along the A59 towards York, continue on the A59 when you encounter roundabouts leading to Knaresborough. Continue on the A59, pass Flaxby Golf course on your left and and take the next right on to the service road for R R Donnelly. The entrance to Harrogate Paintball Centre is 100 metres down the service road on your left. Coming from the north or south on the A1(M): exit at Junction 47 (A59 York-Harrogate Road) and take the exit signposted for Harrogate. 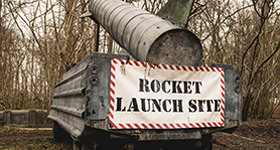 After 300 metres turn left onto the access road for R R Donnelly, continue for 100 metres and the entrance to Harrogate Paintball Centre is on your left before the gated entrance to R R Donnelly. 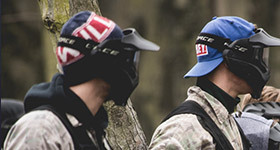 Harrogate Paintball Centre is a registered company in England • Registered Number 7361141 • VAT Number 111510873 © Paintball North All Rights Reserved.